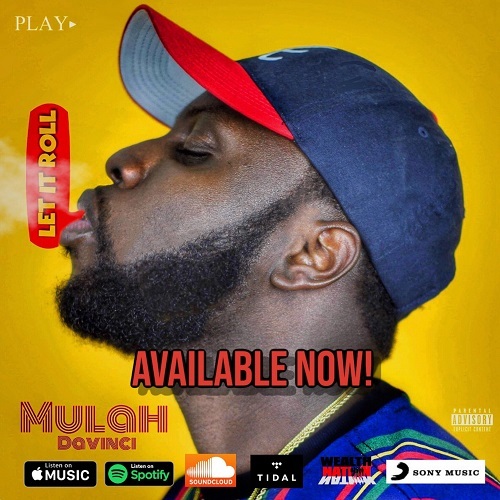 Mulah DaVinci drops the visuals to his newest single “Let It Roll” on Youtube just in time for spring break! Check it out! 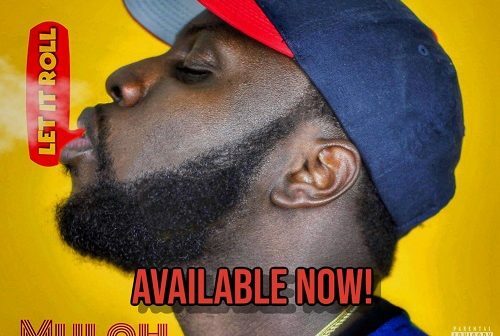 Follow @Mulahdavinci on all social media.